Home Bankruptcy BlogPersonal Bankruptcy Need To File Bankruptcy Quickly? How Fast Can It Be Filed? You may find yourself needing the legal protection that a bankruptcy provides if a creditor is taking legal action against you. Odds are, you want this to happen quickly to stop the creditor from pursuing you further. One key benefit to filing a personal bankruptcy (or consumer proposal) is that it immediately puts in place what’s called a “stay of proceedings”. 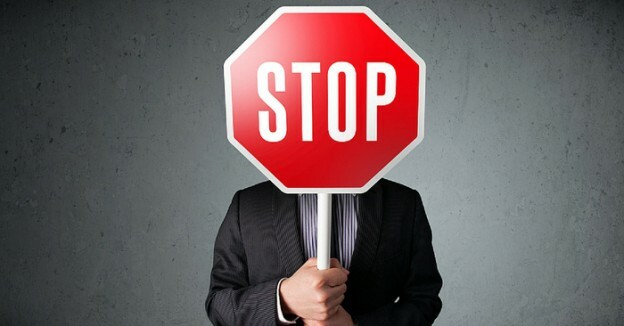 This legal term essentially means that your unsecured creditors must immediately stop any collection activity that they may be taking or may be about to take. Your creditors have to stop calling you, writing to you and most importantly, they have to stop any legal action (such as a wage garnishment) that they’re taking against you. When creditors threaten legal action, what they’re usually aiming to do is ask the courts permission to garnishee your wages, or seize assets. 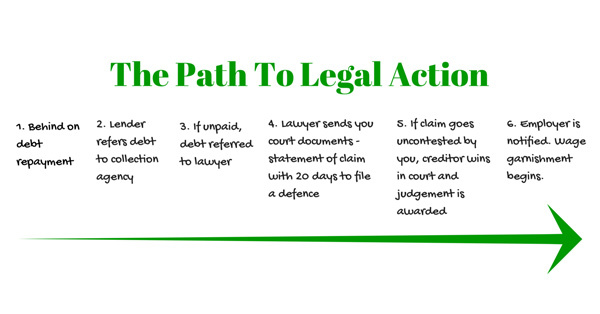 The court will likely provide this permission if the creditor can prove that the debt is delinquent and that they’ve made an effort to notify you of the proposed legal action if you don’t repay the debt. 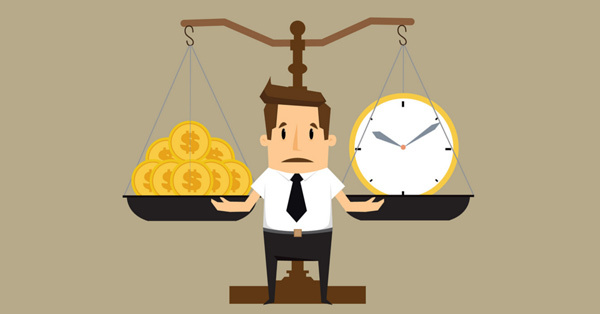 If your wages have not yet been garnished, an emergency bankruptcy may not necessary because the legal process a creditor would have to go through to get a court’s permission to garnishee your wages takes time. They cannot just call your employer the next day and make it happen – it’s a legal process that can take many weeks or months. At any time in the process, a bankruptcy would stop the course of action. Of course, if you don’t take action before the last possible step, then yes an emergency bankruptcy and filing quickly might be necessary. If your wages are already being garnisheed or you need to stop the creditor from freezing your account or other imminent actions then you may need to file right away. The good news is a bankruptcy can be filed very quickly. In extreme cases it could be done in less than 24 hours, although this is not generally advisable if it can be avoided. Rushed decisions can sometimes backfire if all options or consequences have not been fully considered. Your trustee should never insist you file right away unless there is a good and valid reason to do so like a wage garnishment. Otherwise your trustee should explain all your choices and allow you to digest that information and ask more questions to be sure you are making the right choice before requesting you sign any paperwork. If you have reason to believe that legal action against you might be imminent, contact a local Trustee in Bankruptcy to book a free consultation as soon as possible. 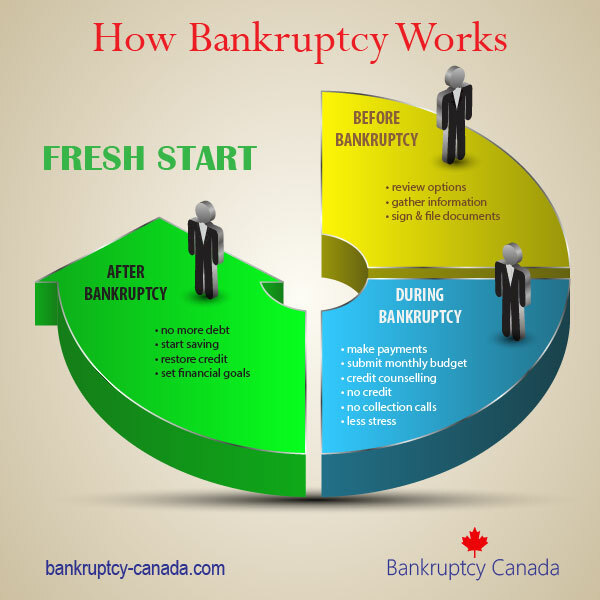 Don’t let the situation get worse and be forced into bankruptcy. 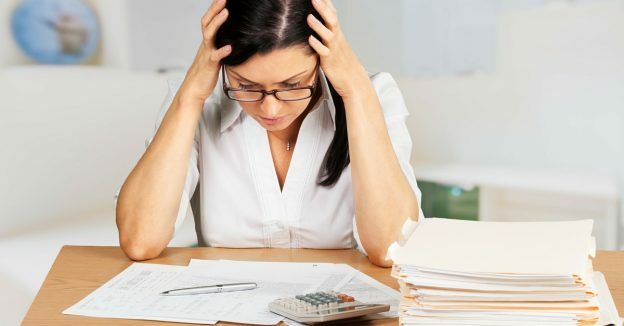 Reviewing all of your debt solutions before the situation gets dire is the best way to prevent stress and ensure that you’re not scrambling last minute.